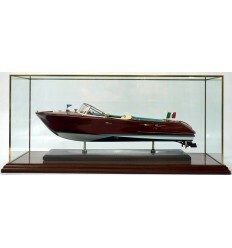 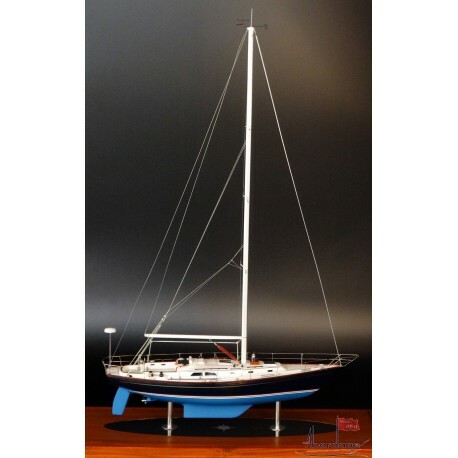 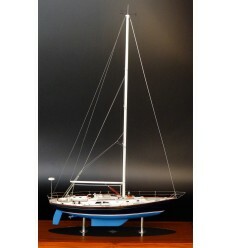 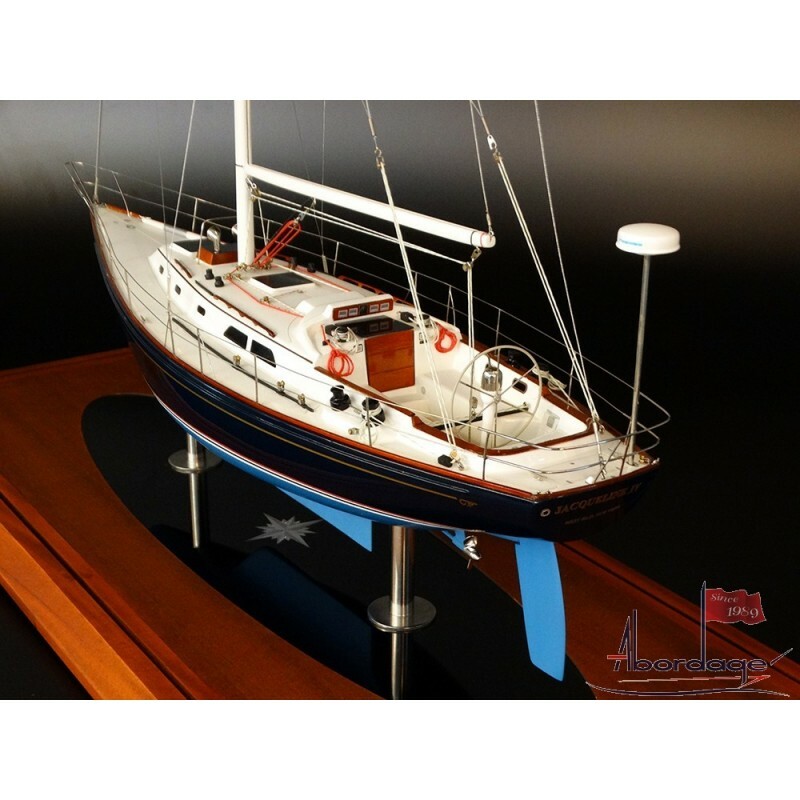 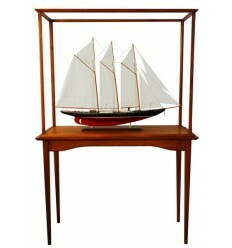 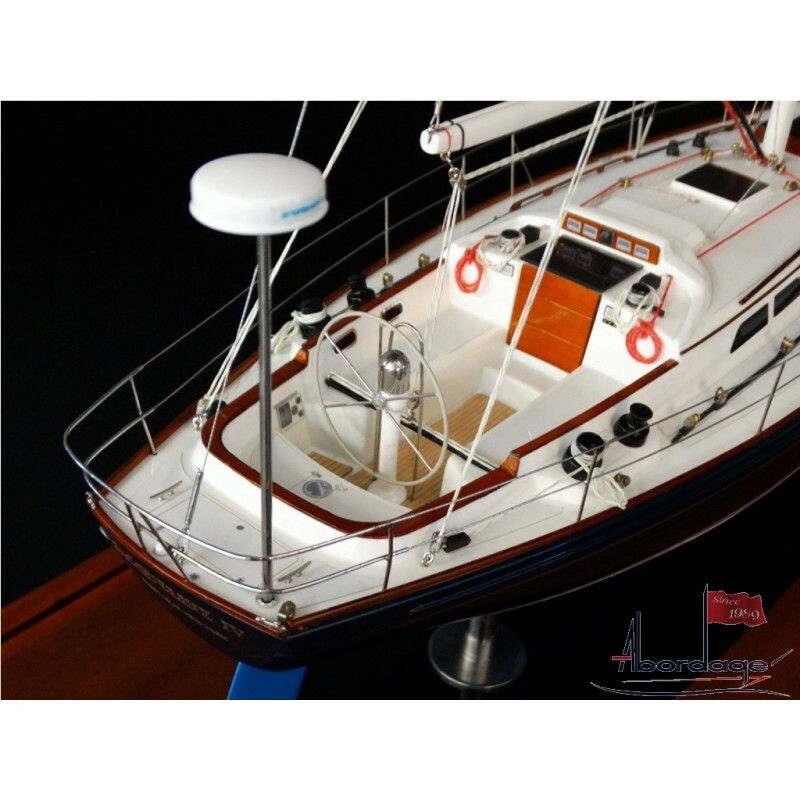 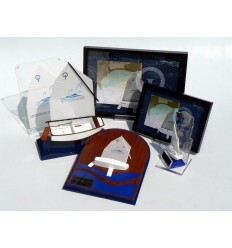 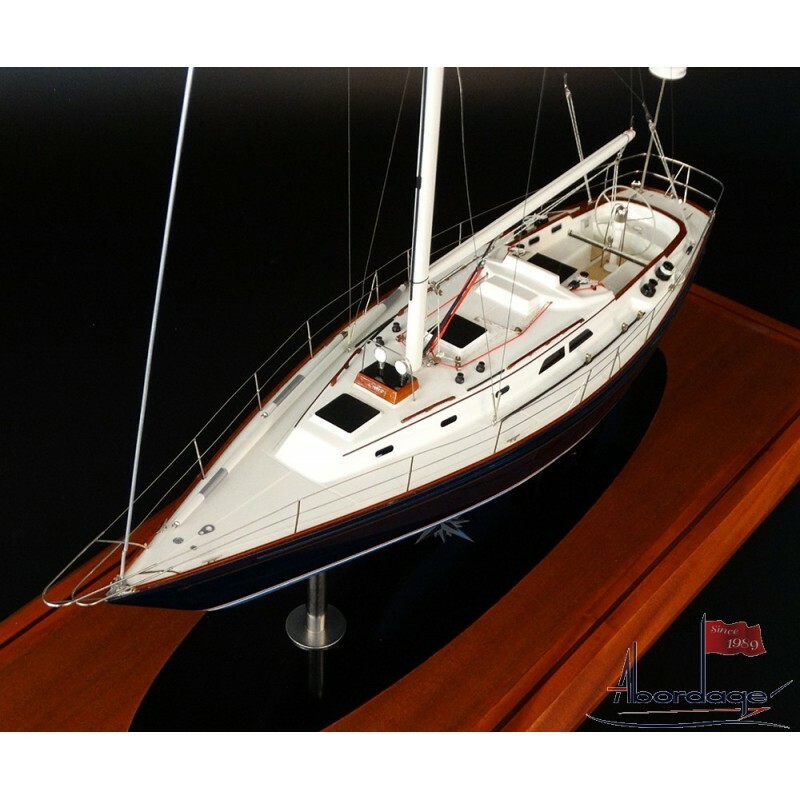 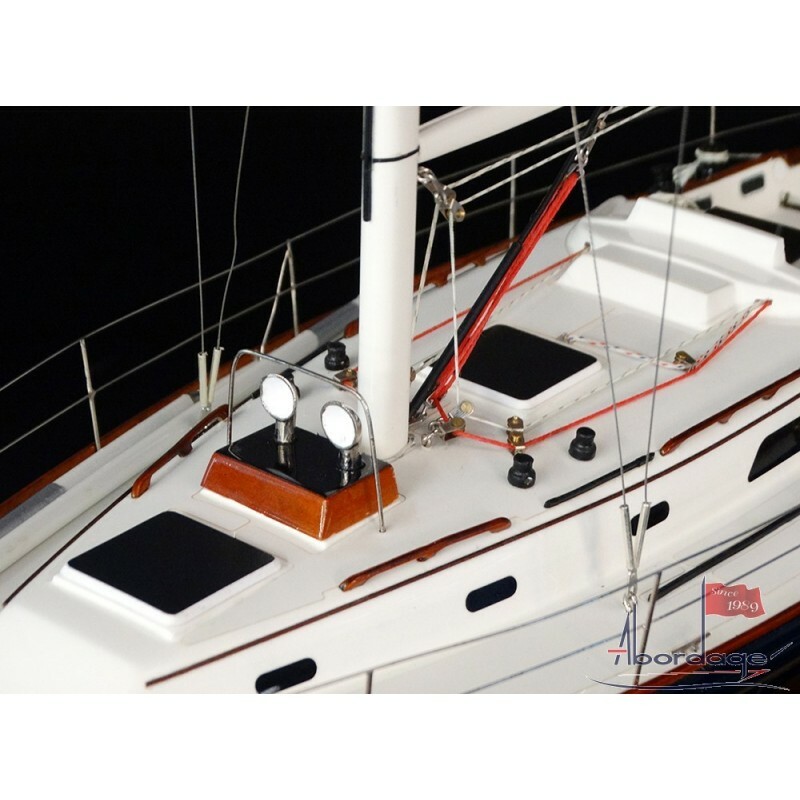 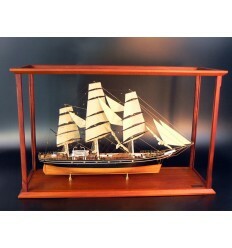 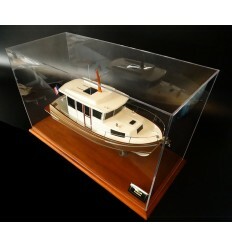 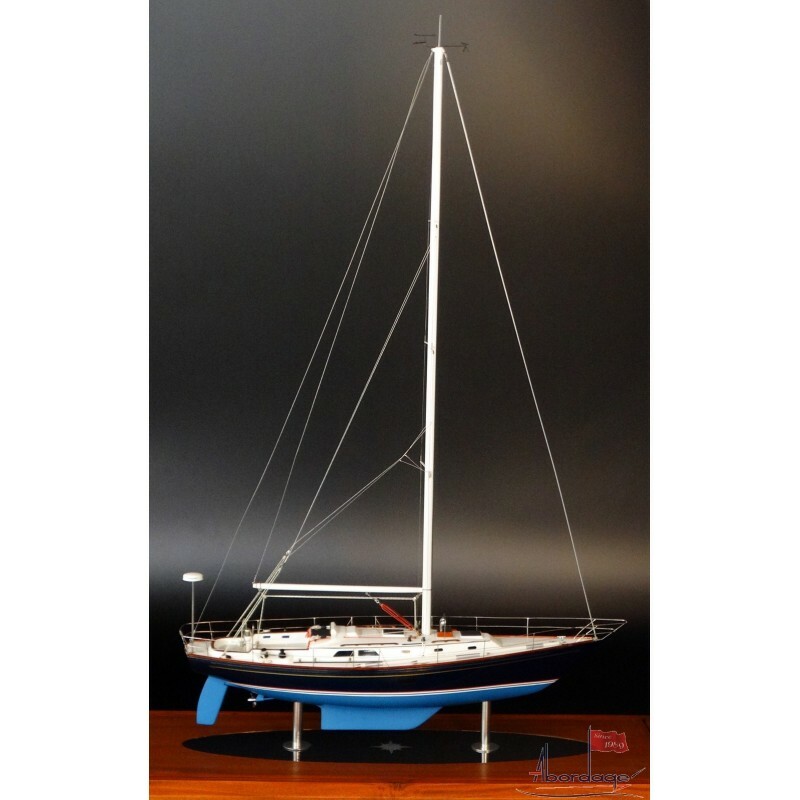 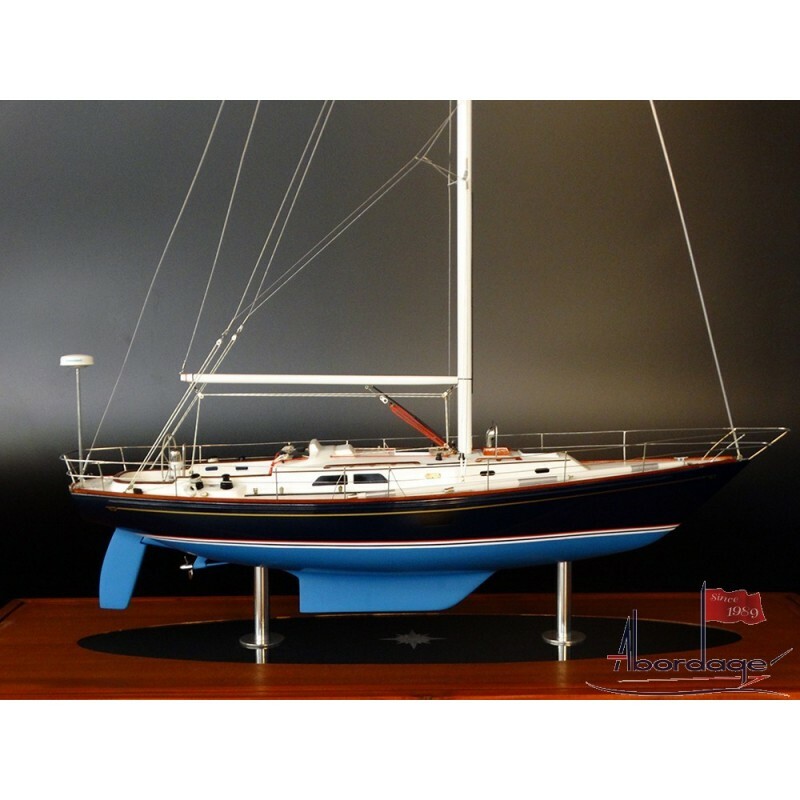 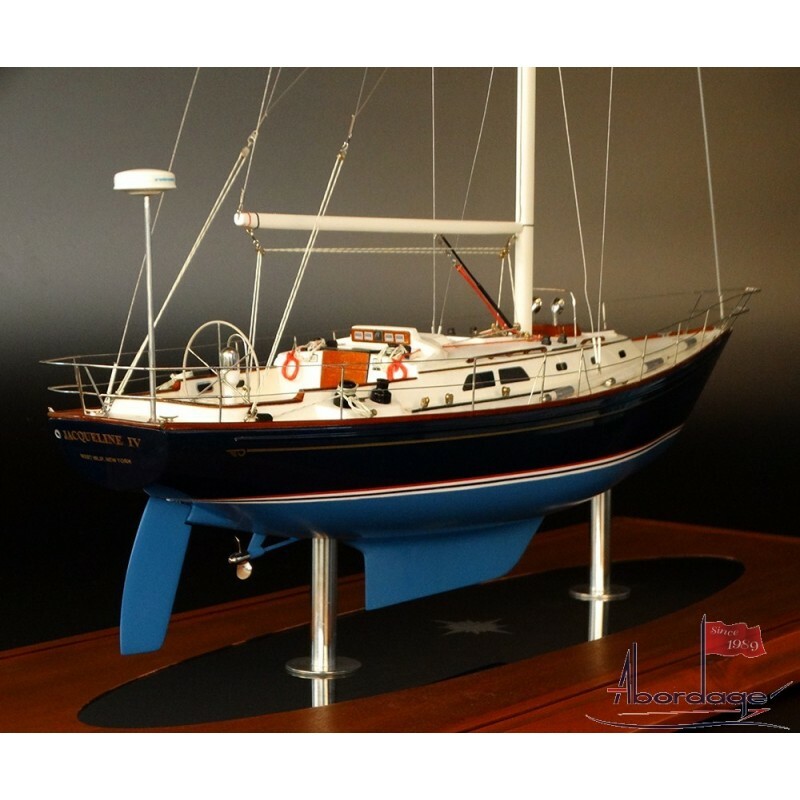 See this new custom model of a Sou'Wester 42 from Hinckley. 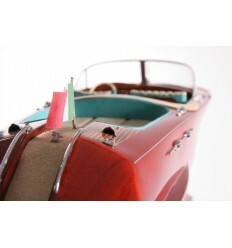 Fully detailed and customized. 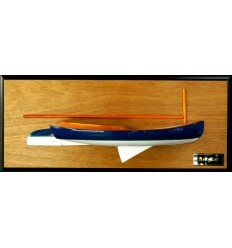 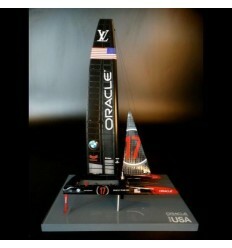 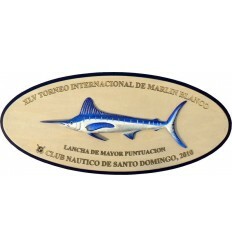 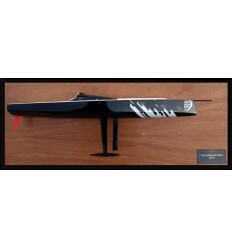 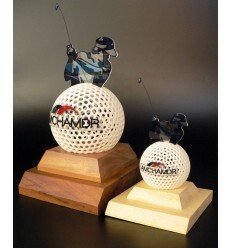 Scale 1/24 or 21 inches length.